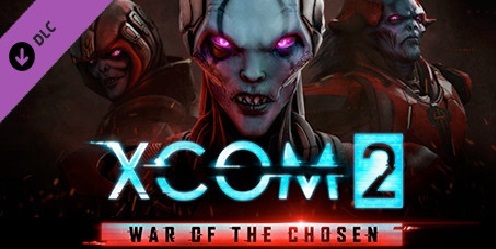 Download XCOM 2: War of the Chosen (2017) for Mac OS. New strategy game developed by Firaxis and published by 2K. 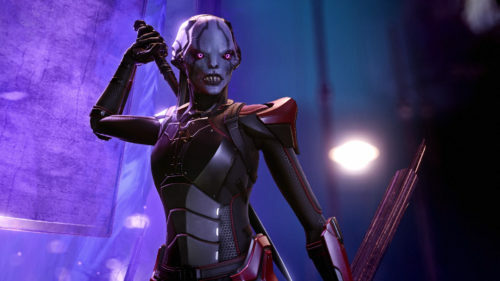 XCOM 2: War of the Chosen is a major expansion pack for the strategy game hit sequel that adds extensive new content in the fight against ADVENT when additional resistance factions form in order to eliminate the alien threat on Earth. In response, a new enemy, known as the «Chosen,» emerges with one goal: recapture the Commander. The expansion includes new Hero classes to counter the «Chosen», new enemies, missions, environments and increased depth in strategic gameplay. 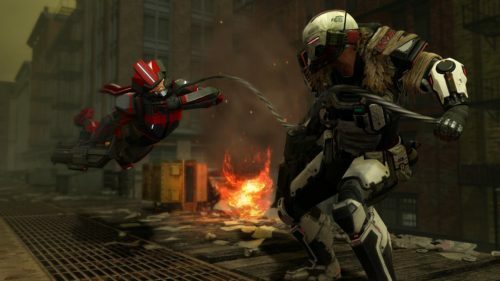 The Chosen are the most cunning enemies XCOM has ever faced, each with unique strengths and weaknesses that will be introduced with each new campaign.